Below is a list of our upcoming events and activities. 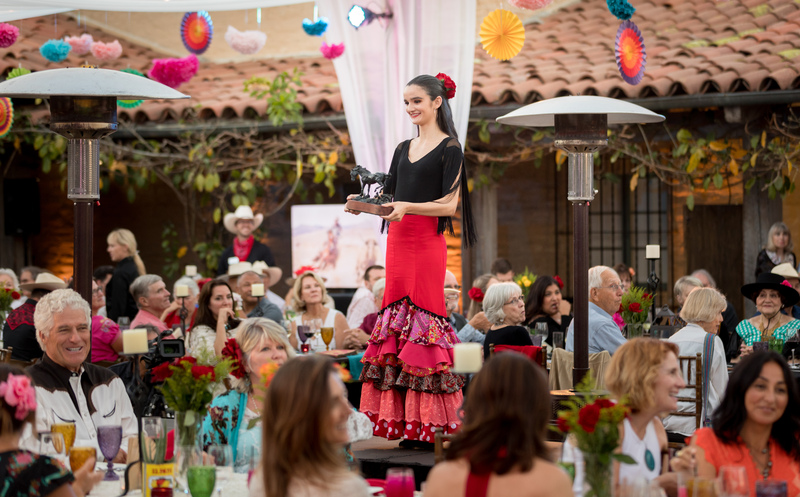 Santa Barbara Historical Museum invites you to celebrate the dance, culture, cuisine and costumes of Old Spanish Days. Featuring music and dance, a special historical show, world class performances, dancing under the moonlight with Elements Band, and much more. Don’t miss this unforgettable evening that includes an elegant dinner, hosted bar and exclusive auction.